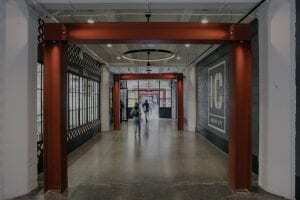 Bullish Headquarters is officially moving to Industry City in Sunset Park, Brooklyn on Wednesday! 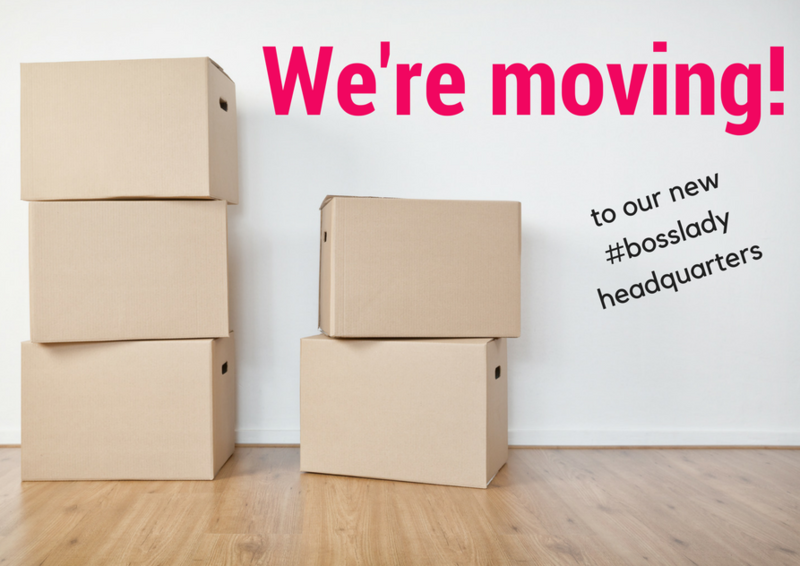 We’re packing up our business tiaras and blazers (and the contents of our tiny warehouse) and creating a bullish space that includes not only industrial shelving for our increasingly complex GetBullish Shop shipping activities, but also a CEO shoe rack and nursery. 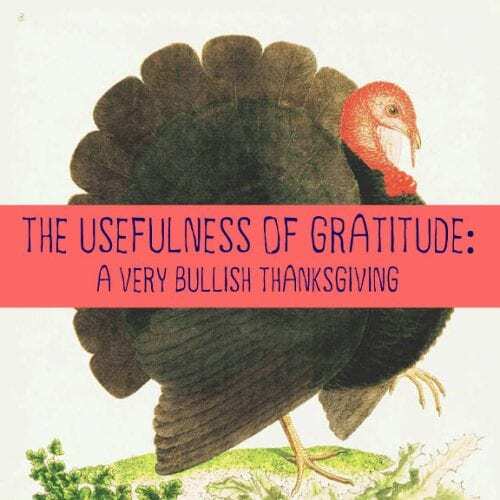 To celebrate our big move, we’re offering a sale in the GetBullish Shop where you can take 30% off this curated collection with code BULLISHCONGRATS. 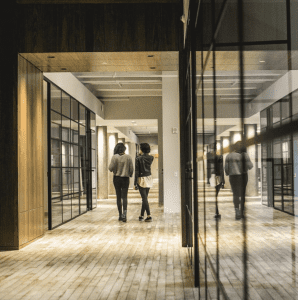 In other good news, our new Brooklyn office will serve as the location for many Bullish Society meetups! 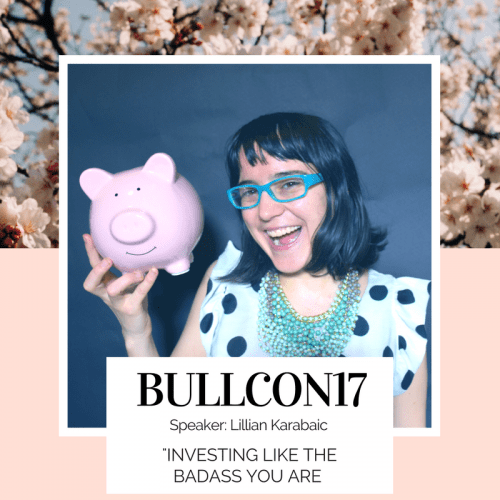 We’ll host networking events and spending some quality time with the bullicorns of NYC. (Which will probably involve visits to the wine shop in the building next door). We’ll also be launching a Bullish Mini-Podcast from our new location! The podcast will feature different career and ladybiz experts on topics concerning everything from getting a promotion to side hustles to time management. We’ll be sharing more details on our new space and projects soon. Stay tuned!